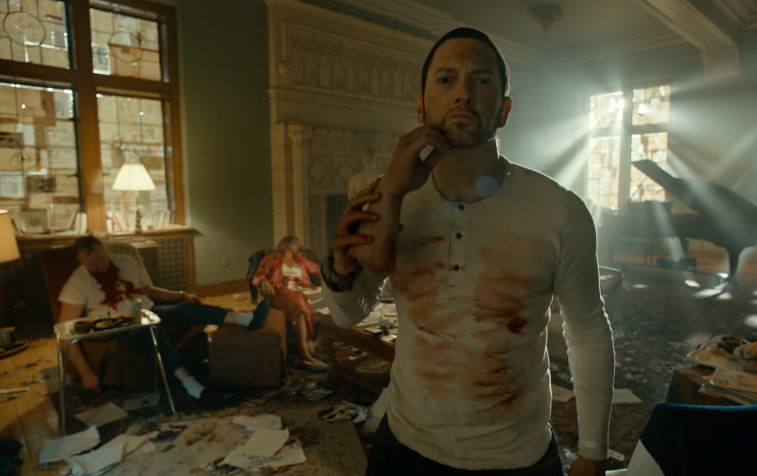 Eminem has fired shots at Ivanka Trump in his new song Framed. 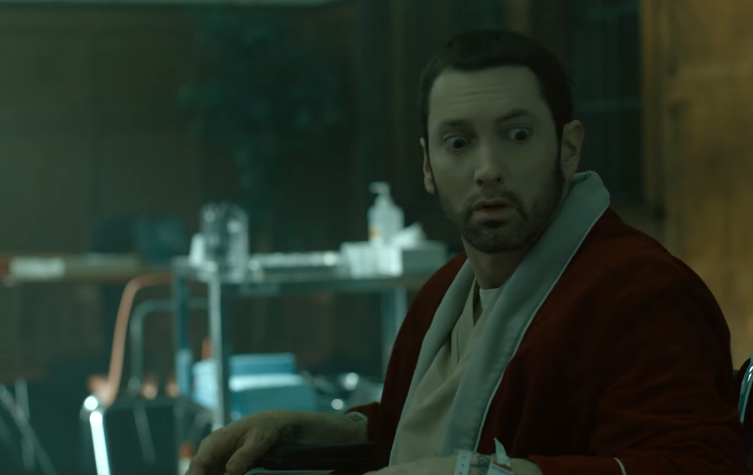 In the video for the latest single off last year’s Revival album, Eminem plays an escaped asylum patient who goes on a killing spree that he fails to remember when questioned by officers. In February 2017 he did a guest verse on Big Sean’s song No Favours calling President Donald Trump a b*tch. Any fan of mine who’s a supporter of his, I’m drawing in the sand a line, you’re either for or against. And if you can’t decide who you like more and you’re split on who you should stand beside, I’ll do it for you with this: F**k you. The rest of America, stand up! We love our military, and we love our country… But we f****n’ hate Trump! Furthermore, his performance at the iHeart Radio Music Awards was no different. 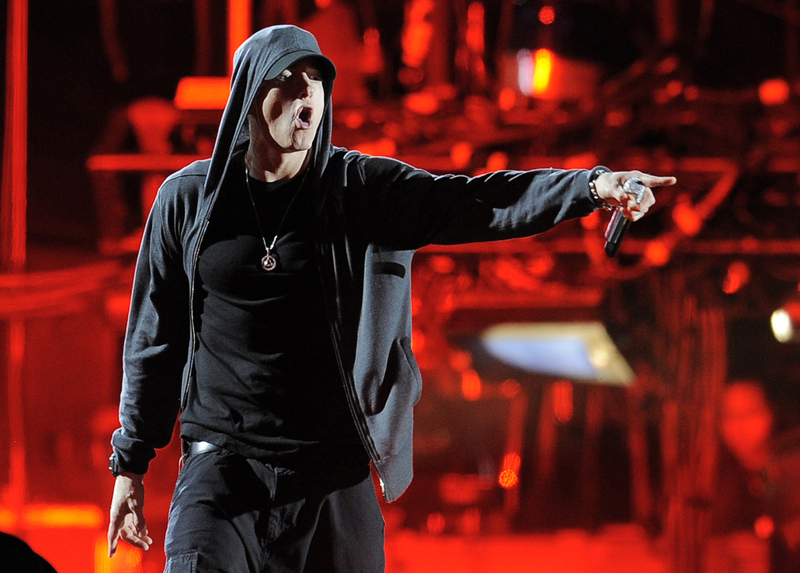 Slim Shady used his platform on the show to slam the NRA and anti gun-law advocates in the wake of the Parkland shooting. Sometimes I don’t know what this world has come to. It’s blowing up. This whole country is going nuts, and the NRA is in our way.